The BMW X1 is a compact Sport Activity Vehicle that combines the agility of a coupe with the versatility and usability of an SUV. This blend it what gives the new X1 the unique Sport Activity Vehicle designation. There are several different trim levels of the X1, so all drivers in Miami, Kendall or elsewhere in South Florida can find the right X1 for their automotive needs and desires. BMW X1 sDrive28i features a 2.0L turbocharged 4-cylinder engine that combines stunning performance with impressive fuel economy. This engine kicks out 240 horsepower and still achieves an EPA-estimated 34 MPG highway. It delivers the power to the front wheels through an 8-speed automatic with a manual mode for additional driver control. Drivers can also select several different performance modes, ranging from ECO PRO to Comfort to Sport. BMW X1 xDrive28i has the same turbocharged 4-cylinder engine as the sDrive28i. However, the xDrive28i is significantly different. It features BMW’s advanced xDrive all-wheel drive system, which completely changes the driving dynamics of the vehicle. All-wheel drive provides increased grip and traction for enhanced performance. This improves stability in all conditions, especially inclement weather that is often seen in Miami, Kendall and everywhere in South Florida. The xDrive system enhances the handling and the safety of the xDrive28i to class-leading levels. 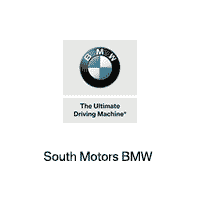 BUY NEW BMW X1 SAV MODELS AT A GREAT PRICE AT South Motors BMW IN FL. 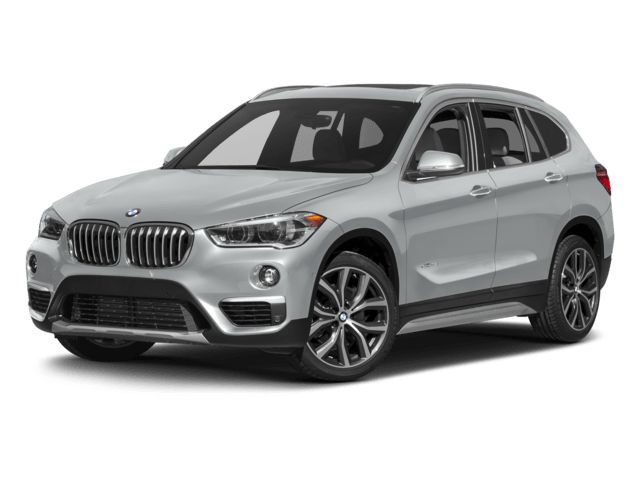 *New 2018 BMW X1 sDrive28i | Promotional pricing available when leasing through BMW Financial Services and include all available lease incentives including BMW Owner Loyalty when applicable. Stk#9BL08496. Based on MSRP: $36,395. Lease for 36 Months. Includes 7,500 miles per year. $0 security deposit. Plus $3,624 down payment, $925 bank fee, $899 dealer fee, tax, tag, title and state fees with approved credit through BMW Financial Services. Vehicle photos shown for illustration purposes only. Tax, title, license and registration are additional fees due at signing. Advertised payment does not include applicable taxes. Not responsible for typographical errors. Includes all BMW incentives including BMW Owner Loyalty when applicable. *New 2018 BMW X1 sDrive28i | Promotional pricing available when leasing through BMW Financial Services and include all available lease incentives including BMW Owner Loyalty when applicable. Stk#9BL08496. Based on MSRP: $36,395. Lease for 36 Months. Includes 7,500 miles per year. $0 security deposit. Plus $0 down payment, $925 bank fee, $899 dealer fee, tax, tag, title and state fees with approved credit through BMW Financial Services. Vehicle photos shown for illustration purposes only. Tax, title, license and registration are additional fees due at signing. Advertised payment does not include applicable taxes. Not responsible for typographical errors. Includes all BMW incentives including BMW Owner Loyalty when applicable. 0-60 mph in 6.6 sec. Setting New Standards in Handling & Traction. Distinctive BMW SAV look & functionality. 0-60 mph in 6.3 sec.